. 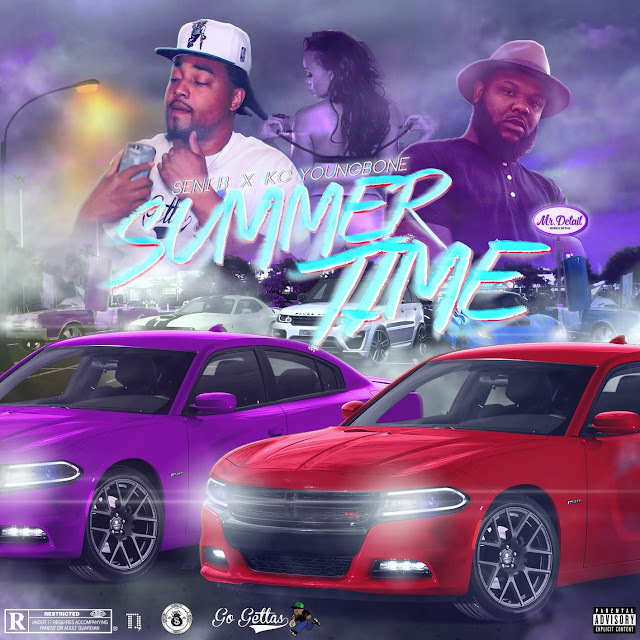 @KCYoungBone joins @CashKampSeni on "Summertime"
Fellow Mississippian and superb lyricist KC Young Bone joins Seni B on the record as they craft a joint that is equal parts potential party anthem and laid back vibe. A screwed up sample of Will Smith’s track of the same title helps to lay the backdrop for the infectious record. Stream below and keep an eye open for more from Seni B as his "Late Nights: Return Of The Mack" EP is on the horizon.